After eating our way around Vancouver last year, Tom and I fell completely in love with the Canadian food scene. Contrary to popular belief, it's not all poutine, butter tarts and maple syrup (although they're all very delicious in their own right); no, dining out in Canada is all about creating interesting dishes with locally grown ingredients, tucking into hearty portions and having a jolly good time with your besties. 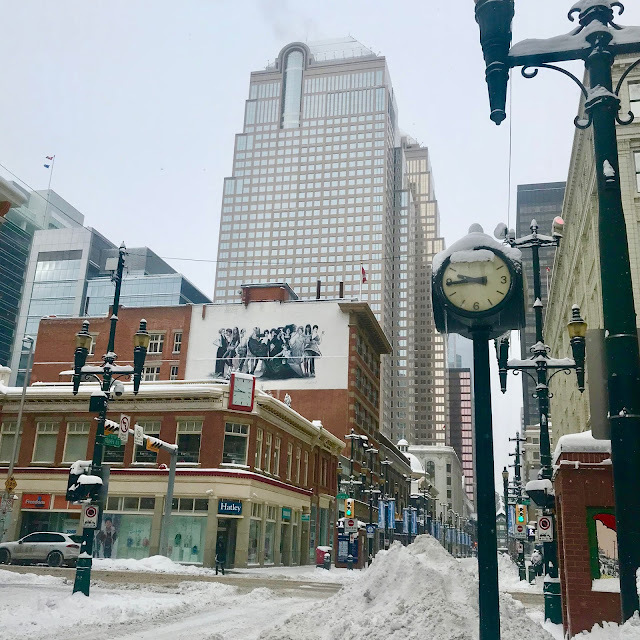 So, having enjoyed Vancouver so much, we decided to delve into Canadian cuisine a little deeper and eat through a few more of her largest cities, starting our culinary tour in Calgary, Alberta. For as long as I can remember, I've always wanted to visit Iceland. But if I'm completely honest - I don't remember how or why it first made its way into my sights. For a place that I knew relatively little to nothing about, I was strangely drawn to it. Maybe it's because I imagined it to be like visiting another planet? Maybe it's because it sounds so archaic, so unusual, so far away from city life in London that an opposite existence attracted me? Or maybe it's because somewhere down the line, I'm part Viking; I can't quite be sure... 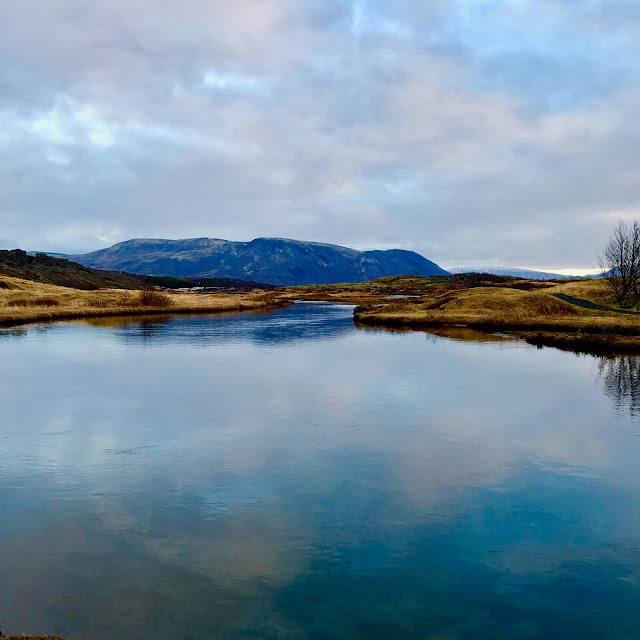 So for my birthday last year, I decided that Iceland was where I wanted to celebrate it. We booked a flight from London Luton to Keflavik and chose Reykjavik to be our base for a few days. Being a self-confessed foodie and travel-holic, it seems I've subconsciously made it my life's mission to eat my way around the world. 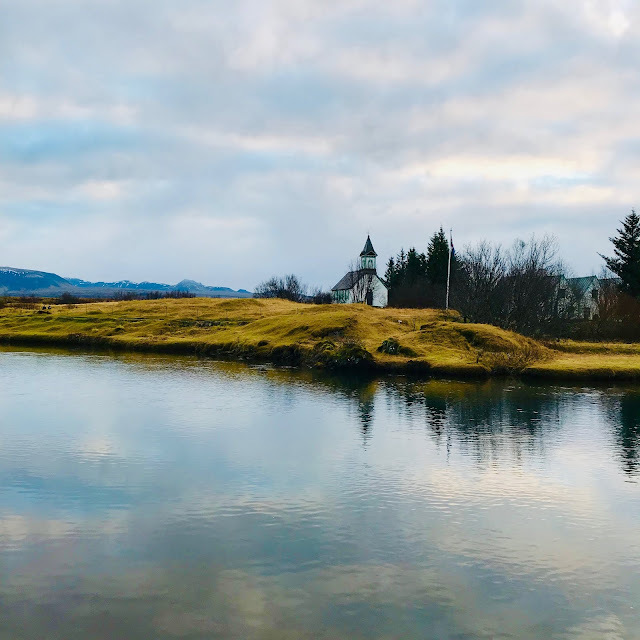 So, during a recent 3-day trip to Iceland, Tom and I spent our days (and nights) visiting as many restaurants as possible - eating as much as was physically possible - to experience first-hand what the Icelandic culinary scene is really like. (Bye bye, waistline). In recent years, Reykjavik, the country's capital and the base for our trip, has established itself as a true foodie destination, earning itself its first Michelin star in 2017. So with a massive influx of tourists wanting a slice of Nordic cool, there are now more restaurants in the city than you can shake a stick at. Taking advantage of their local seafood and hand-reared meats, the capital is the perfect destination if you're looking for a taste of New Nordic cuisine. 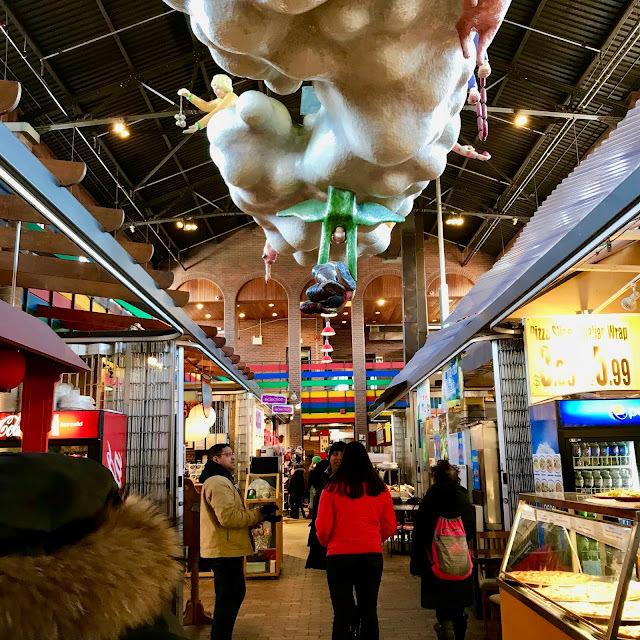 Montreal; edgy, nonconformist, seductive and bohemian. A cultural chameleon with bundles of European charm, a vibrant arts scene, mouth-watering food and home to one of the most extraordinarily unique hotels that I've ever had the pleasure of visiting. On the corner of Sherbrooke Street West and St Lawrence Boulevard stands Hotel 10. From the outside, it looks like many other modern boutique hotels; a contemporary, grey, squarestructure with floor-to-ceiling glass windows lining half of its external perimeter. It's only when you venture inside that you realise Hotel 10 is in a class of its own. Behind the glass lies an ultra-modern reception area complete with stylish furnishings, offering guests a glimpse of what to expect from the rest of the hotel. Sophisticated, abstract and chic and with striking bursts of colour. But there's more to this than meets the eye.